• Are you a network owner that requires regular maintenance? 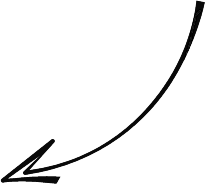 • Do you need a contractor to ensure your line maintenance? 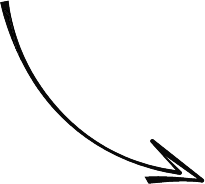 • Do your lines need regular condition assessments? To ensure the condition of your lines and infrastructure, Poltech Power Works can perform overhead network inspections that identify and prioritise standard maintenance. We use trimble data capture units and upload the data directly to you. 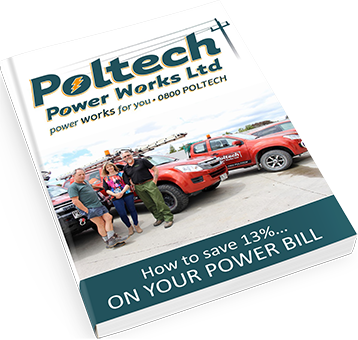 Call Poltech Power Works now on 0800 POLTECH (0800 765 8324). With an independent approval rating of 100% from ISN, Poltech Power Works guarantees to follow best practices at all times to ensure the highest safety standards for you and your people. 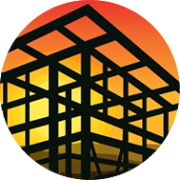 As an approved contractor to Powerco, we can hit your project deadlines with prompt and accurate design, pricing and scheduling from our dedicated office team. Call the office now on 0800 POLTECH (0800 765 8324). Our team of highly organised technicians will service your project in a timely manner. 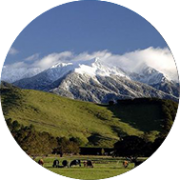 Poltech Power Works services properties throughout the Wairarapa region and beyond. 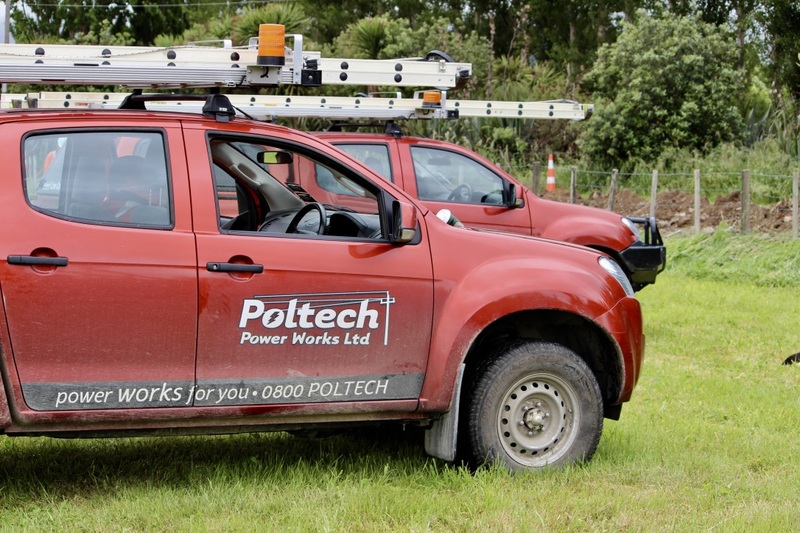 Get connected to Powerco’s network easily when you use their approved major works contractor, Poltech Power Works. We’ll be your single point of contact. Hit your project deadlines with the support of our dedicated office team who will ensure prompt and accurate design, pricing and scheduling for your project. You’re in safe hands with a company that earned a 100% ‘preferred contractor’ safety rating from ISN (contractor approval service used by Powerco). Get connected to the grid without any hassles. 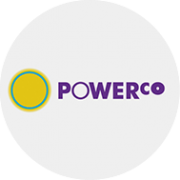 We ensure that your project is fully network compliant by working closely with network owners Powerco. 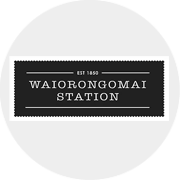 We’ll provide a range of solutions to suit your budget and preferences. We have the team, equipment and experience to provide an option that suits.